Mark Zuckerberg yesterday ran rhetorical circles around lawmakers, significantly decreasing the likelihood of stringent privacy regulations that could eat into digital data profits. 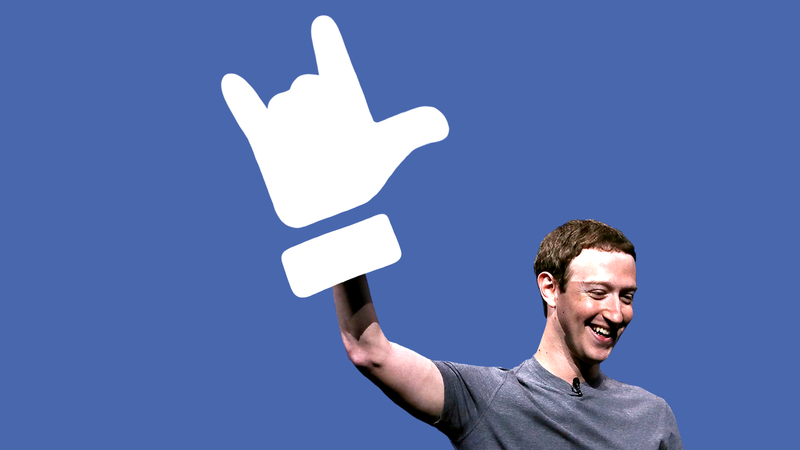 Facebook stock spiked once Zuckerberg began to testify, as he shed his shy tech nerd persona for confident and in-command CEO. It wasn't just that many of the senators' questions were inane, ignorant and redundant. It also was that they hinted at some partisan fissures that could make meaningful legislation more difficult to pass. For example, Ted Cruz's focus on alleged censorship of conservative voices — and related prime time coverage on Fox News — is the sort of thing that could reflexively turn some Democrats into Facebook defenders. And then there was the hypocrisy, with numerous claims that Facebook's "terms of service" is too long and complicated. While true, it ignores that these same lawmakers regularly vote for lengthy legislation that they admittedly don't read in full. There was limited discussion of antitrust, although Zuckeberg was at one point pushed by Lindsey Graham to claim that Facebook isn't a monopoly. Zuckerberg's only major misstep may have been when he said: "I agree that we're responsible for the content." Some plaintiff's lawyers are going to get it framed. Judging from Twitter, tech journalists yesterday learned what political, financial, healthcare, energy and science journalists already knew: Lawmakers rarely land punches in high-profile hearings. Caveat: The House gets its shot today, and staffers have certainly seen critiques of yesterday's session. • One to watch: Norway's finance ministry is recommending that the country's sovereign wealth fund — the world's largest with around $1 trillion in AUM — not invest in private equities, citing issues with fees, transparency and sponsor oversight. • Today in Theranos: Stick a fork in it. • Vector Capital is the latest private equity firm to sell a piece of its management company to Dyal Capital Partners, a unit of Neuberger Berman. No financial terms were disclosed, but word is that the stake is below 10%. Chris Paik, a partner since the firm was founded, is leaving to raise his own fund (no further details yet). Josh Miller is joining the firm's investment team fulltime. He previously had been an entrepreneur-in-residence at Thrive, after having led product for the Obama White House's Office of Digital Strategy. Other new additions include Anna Vershebeniuk (ex-General Atlantic) and Ryan Shmeizer (Spark Capital). Sprint (NYSE: S) and T-Mobile (Nasdaq: TMUS) are in preliminary merger talks. Again. Why it's the BFD: Because the third time might be the charm, as it's hard to imagine the two sides would even be talking if there wasn't some sort of possible breakthrough on the issue of combined company control. Calendar context: The last round of negotiations ended just weeks before U.S. regulators sued to block AT&T's proposed purchase of Time Warner. • Plus Products, a Palo Alto, Calif.-based manufacturer of cannabis-infused products, raised around $6 million in Series B funding from Serruya Private Equity Partners and Navy Capital Green Fund. • Chip Hogge has joined McKesson as director of corporate strategy and biz dev. He previously was an investment banker with BB&T Capital Markets. • Mark Murphy has joined Digital Currency Group as head of public affairs. He previously led global communications for First Data and, before that, ran comms for SecondMarket (the prior effort of DCG founder Barry Silbert). 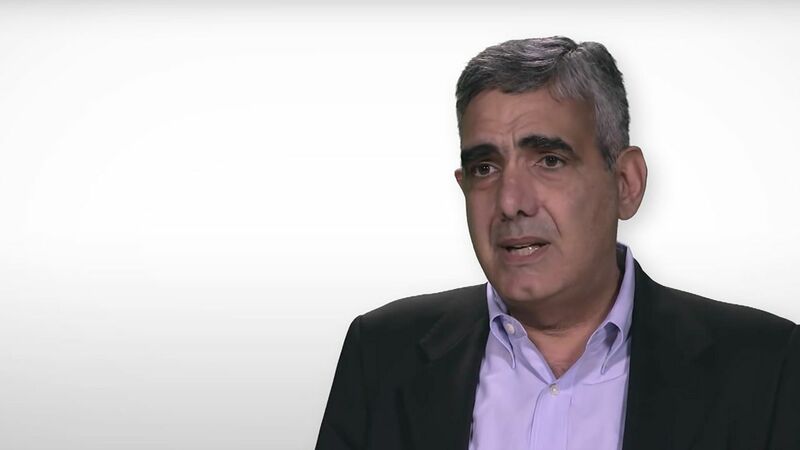 Longtime healthcare venture capitalist Sami Hamade passed away on Sunday night due to liver failure stemming from recently-diagnosed cancer. Prior to joining Apple Tree Partners in 2013, Sami had been a partner with Aberdare Ventures and, before that, led venture capital for Guidant Corp.